1. Find the best power company. In many areas, consumers have more than one choice for gas or electricity. If this is the case, it is best to shop around and compare rates. Consider how long the company has been in business, and ask about rates before signing up for service. Be sure to read consumer reviews online as well. 2. Do not choose an energy provider based only on price. Choosing a provider only because of a lower price is not always a good idea. Some newer providers may have worse customer service even if their prices are lower. Consider all factors before choosing a provider. 3. Ask about flat rates. Many providers offer flat rates, which means consumers pay the same amount every month regardless of the amount of energy they use. This makes it easier to plan monthly expenses and eliminates the worry of receiving a large heating bill. 4. Look for local heating assistance programs. From one-time payment assistance to regular discounts, most states have one or more programs to help consumers pay their heating bills. This is especially true for low-income individuals and families. 5. Talk to the energy company. Whether consumers have gas or electric heat, energy companies are usually able to work out payment plans for large heating bills. They may also offer discounts or reductions for people who are unable to pay in some circumstances. – Make sure basements, attics and walls are insulated properly. – Use thick curtains during the winter to eliminate drafts around windows. – Seal any cracks under doors with weatherstripping, and seal any window cracks. – When rooms are not in use, keep the doors to those rooms closed. – Put an insulating jacket around the water heater. – Make sure heat pumps, boilers and furnaces have annual tuneups. – Use ceiling fans to help circulate the air. – Keep shrubs that are near heat ducts trimmed to allow ample air flow. 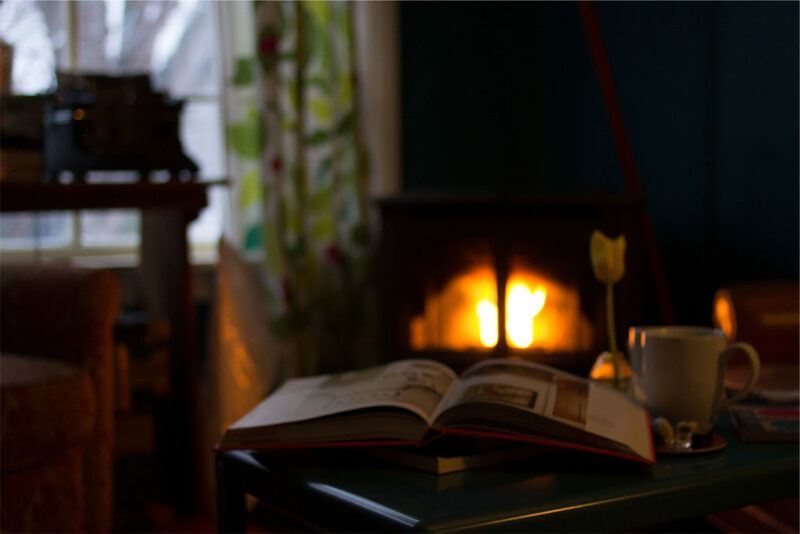 – Use a programmable thermostat to lower heat at night or when away from home. – Seal any leaky heat ducts with caulking.